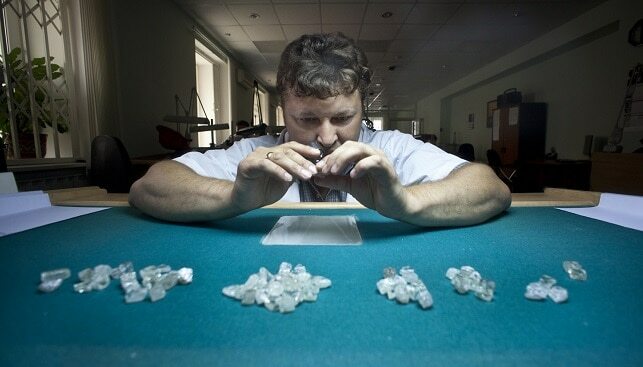 Russian mining diamond giant Alrosa has announced its diamond sales results for March and the first three months of 2019. In March, sales of rough and polished diamonds increased 9% month-over-month to $377.1 million. 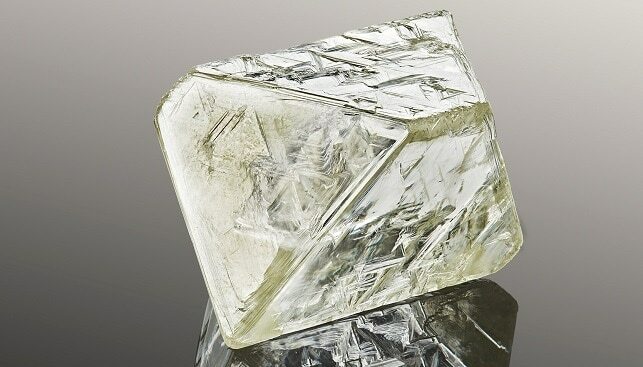 Rough diamond sales totaled $369.2 million, while polished diamond sales amounted to $8 million. 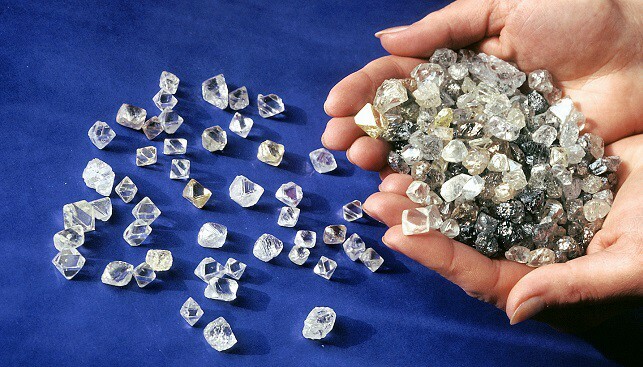 Between January and March 2019, sales of rough and polished diamonds amounted to $1.004 million, including $987.9 million of rough diamonds and $16.3 million of polished sales. CEO Sergey Ivanov commented: “The market is gradually stabilizing following a soft demand from cutting and polishing companies in the second half of the last year. Demand for smaller-sized stones demonstrated recovery in the first quarter. The sector is also gradually restoring the balance between the rough diamond inventories and rough diamond purchase volumes. We are cautiously optimistic about the second quarter, as, despite the persistent difficulties the Indian manufactures have with access to funding, in general, the end-demand for diamond jewelry demonstrates resilience”.